ToptoTop held a press conference at 14h30, on Wednesday 28th September 2011 at the Labourdonnais Hotel, Port Louis, to announce the creation of TopToTop Mauritius. Dario Schworer presented the Global Climate Change Expedition to the members of the media. Jounalists from the daily newspapers Le Matinal, Le Mauricien, Radio One, Radio Plus, the newspaper The Independent and the Mauritius Broadcasting Corporation. The promoter of the Global Rainbow Initiative(GRI), Mr Armoogum Parsuramen, announced the objectives of the GRI also confirmed the support of GRI to TopToTop in Mauritius and at global level. 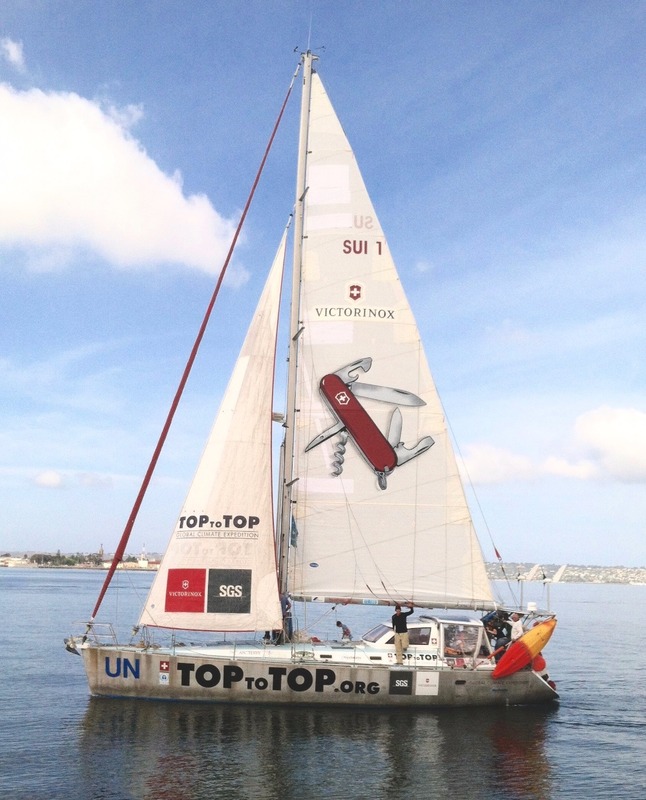 Gadi Chetty, President of ToptoTop Mauritius, presented the objectives of the organisation to the public. She highlighted the creative input of youth in finding smart and practical ways to protect the planet. Out of 30 founder members, 25 are students from Secondary and Tertiary level. The first activity of the TopToTop Mauritius will be to ascend the Pouce Mountain on 6th November 2011, and do a clean up of the Mountain when descending. 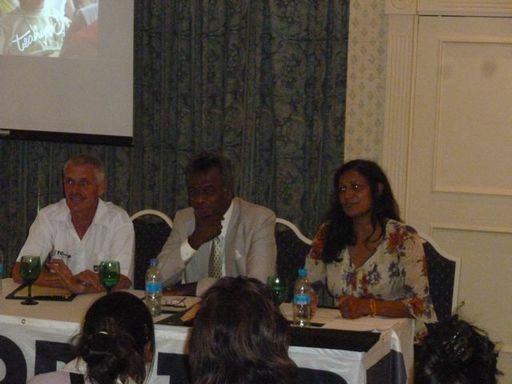 Members of the audience included members of ToptoTop Mauritius and members of the media. The Labourdonnais Hotel graciously sponsored the event.